Unparalleled service to customers was the foundation of Cash-Wa Candy Company when it began in 1934, and it remains the cornerstone of Cash-Wa Distributing Co. more than 80 years later. 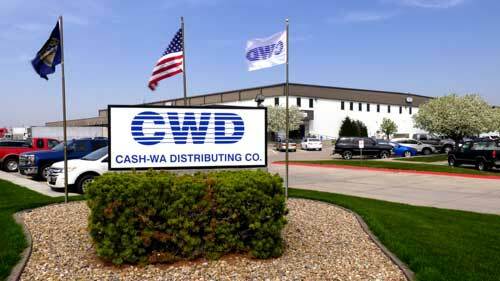 Headquartered in Kearney, now Cash-Wa Distributing (CWD) has grown to become one of the top 20 largest Broadline Foodservice Distributers in the nation, serving more than 6,500 customer companies, agencies, and organizations in 11 states. 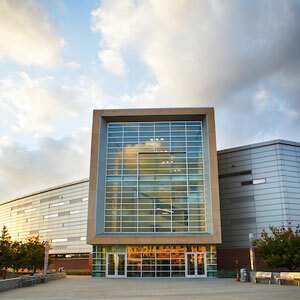 CWD became a client of the Nebraska Business Development Center (NBDC) in 2010, working initially with government contracting specialist Scott Knapp in NBDC’s office at the University of Nebraska at Kearney. Knapp researched contracting opportunities and provided information on the Central Contracting Registry (CCR) to expand sales in the government market. After Knapp left the Kearney office, Chuck Beck stepped in and continued to assist CWD in its efforts to increase government sales. Beck has suggested ways to improve sales, including reviewing industry codes and updating government registrations to better reflect the range of products CWD offers. He has also provided information for the Defense Commissary Agency and The Exchange, as well as the Defense Internet Bid Board System (DIBBS), and registering to do business with the Federal Emergency Management Agency (FEMA). Hanson and Bob Kruse, new accounts manager, have attended NBDC’s Meet the Buyers conference in Omaha. Beck worked with both men to establish a BidMatch account, and supplies CWD with market research and contact information for contracting officers. Six years after the company was founded, Harvey Henning went to work for Cash-Wa when he was 17 years old, pedaling his bicycle around town to take and deliver orders. After his service in World War II, Henning became a full time employee. In 1957, he purchased the company. CWD remains privately owned by the Henning family with second generation and third generation family members playing significant roles. Tom Henning, Harvey’s son, is CWD’s chairman and CEO.